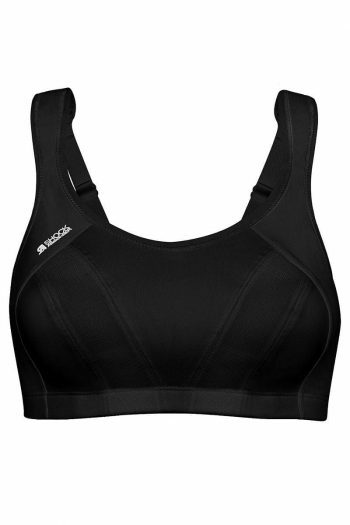 High Impact Sports Bras | Sports Bras Direct | FREE Delivery & Returns! These Sports Bras provide high support and maximum control for activities that create a high amount of breast bounce. If you run, dance, horse ride, play tennis. etc then high impact is for you. If you have a little more up top these bras will help keep you in control no matter the activity. Take your pick from our range of high impact sports bras. Home / Sports Bras and Crops / TYPE / High ImpactTo make finding your perfect Sports Bra easier please filter by your Back and Cup Size. Visit our Fitting Room to Determine Your Size.